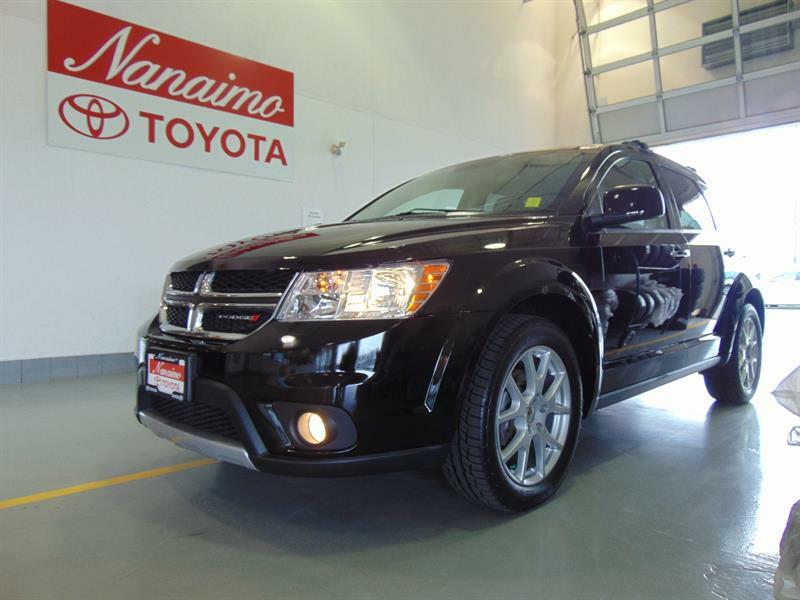 Low mileage, excellent condition, fully loaded 4WD SUV: leather, sunroof! BASIC FEATURES: A/C, Auto-on headlights, Audio AUX-in, CD player, Bluetooth, Cruise control, Power windows/mirrors/locks, USB Port. ADVANCED FEATURES: Dual-zone climate control, Heated seats, Leather interior, Leather steering wheel, Steering wheel controls, Sunroof, Tow package. SAFETY FEATURES: Driver and passenger Air Bags, Child safety locks. Hi. 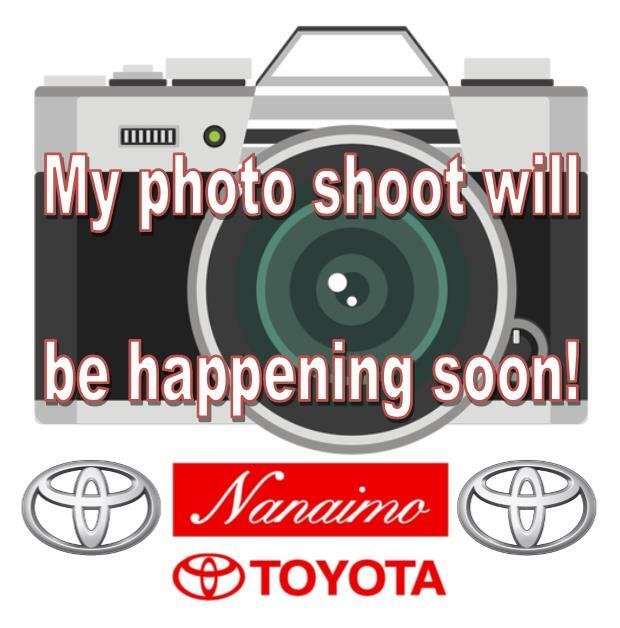 I am interested in the vehicle "2008 Honda CR-V 4WD EX-L!". Could you send me more information? Thank you.